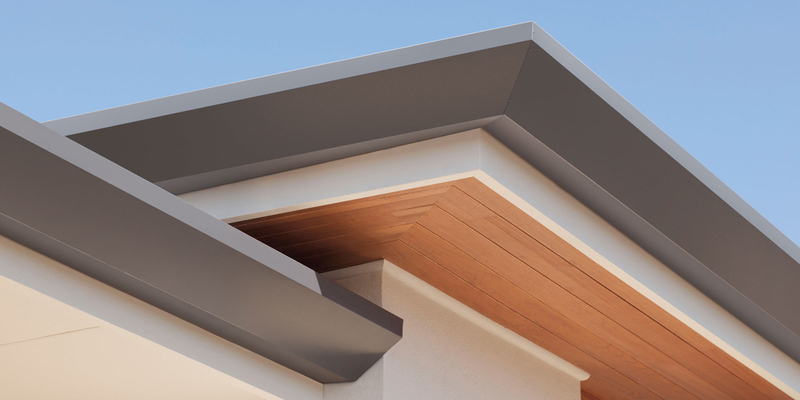 Having a roof over your head that will last and not leak is essential. 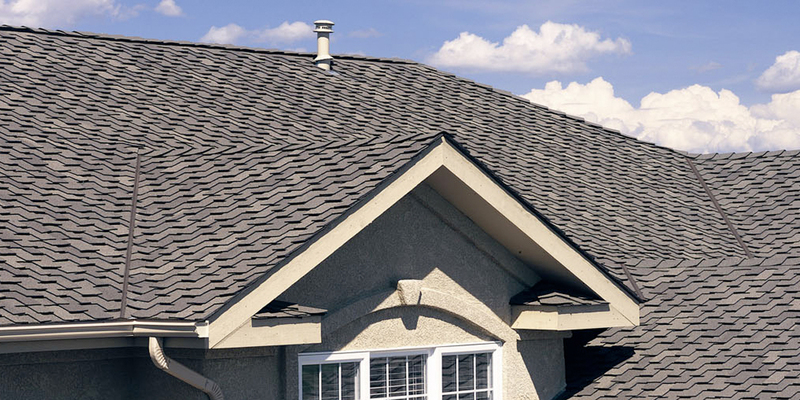 We specialize in all types of roofs. 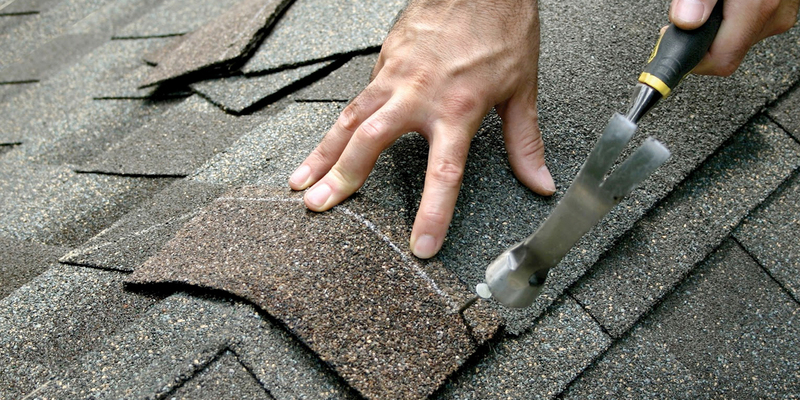 Our roofing systems are designed to make your house breath again. No more mold or moisture leaks. 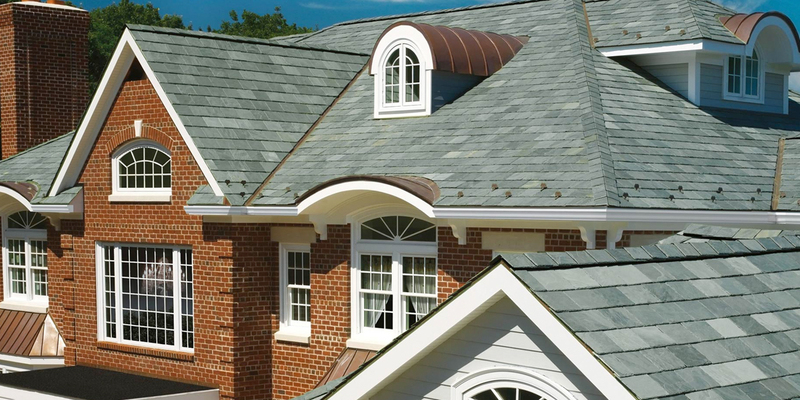 This energy efficient ventilation system along with our synthetic underlayment and designer shingles will make it so this will be the last roof you have to worry about. As a matter of fact, we offer a LIFETIME guarantee! 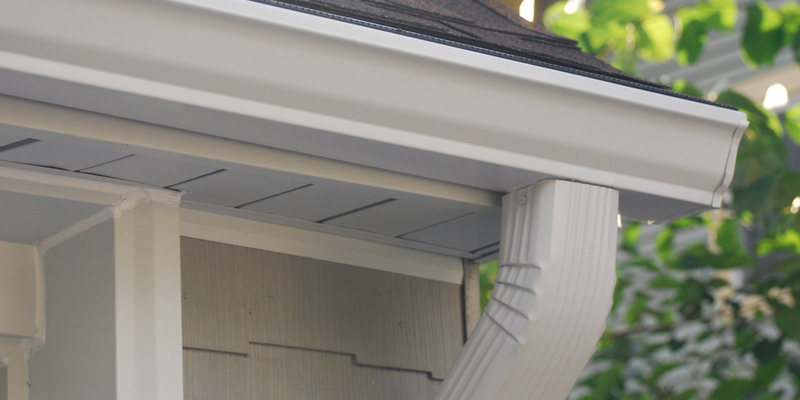 Your gutters and downspout systems are your first line of defense for preventing groundwater from collecting around the base of your home. 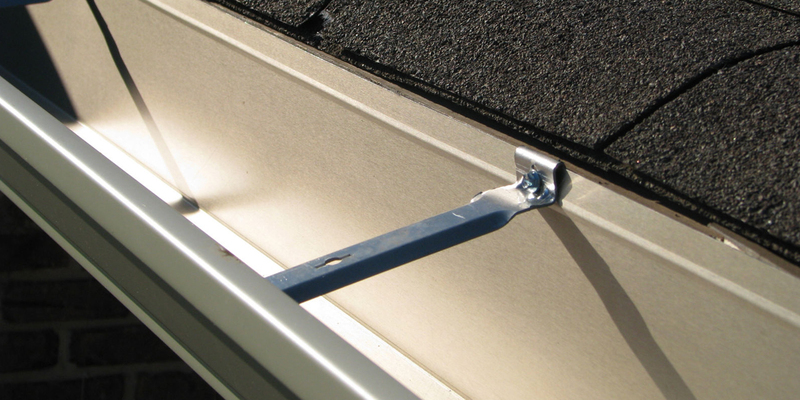 Because gutters are so essential, we only offer the best; all of our gutters are seamless, oversized, and perfectly leveled. 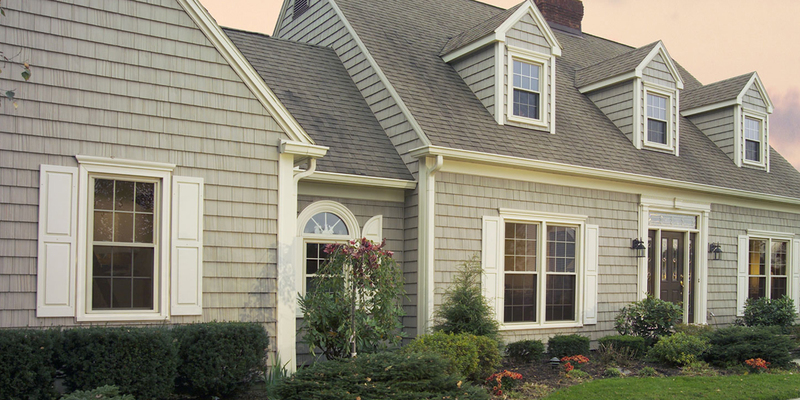 Siding is what makes your house look distinct. 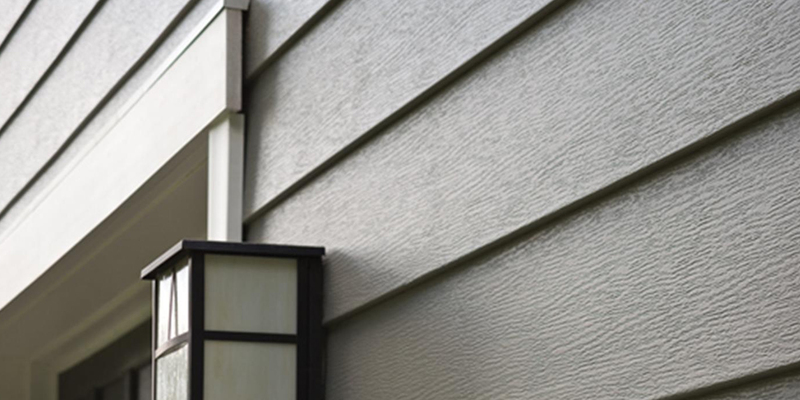 Our vinyl designer siding is modern and will be a welcome upgrade to your home, making it look and feel new. 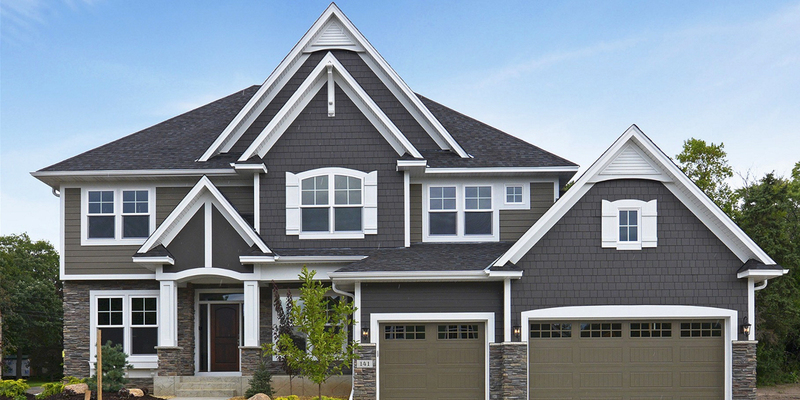 It includes proper insulation, making sure the temperature inside your house stays just the way you want it throughout all seasons. Not only will you save money on insulation, you will also have a much lower gas bill!